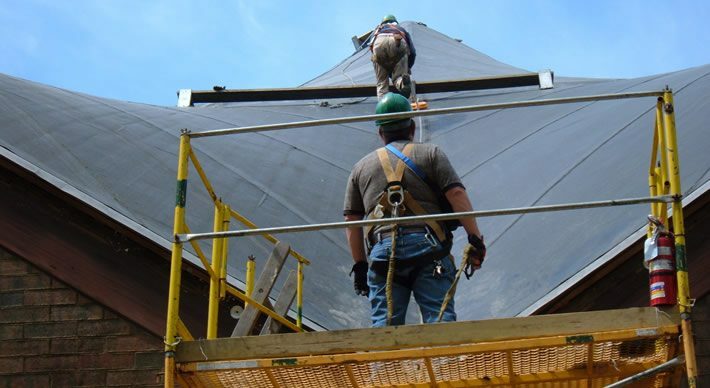 We believe the prevention of accidents and injuries is so important, that a safe working environment has precedence over productivity whenever necessary. To ensure we provide a safe working environment for ourselves, and customers, GSM employs a full-time and fully dedicated Safety Director: Jim McDevitt. Jim conducts our MSHA & OSHA courses and First Aid/CPR classes. 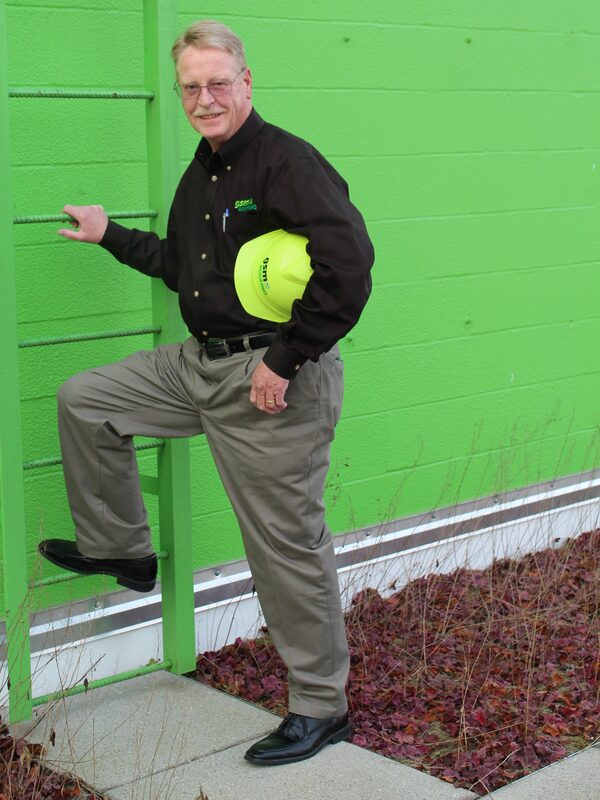 He’s extremely knowledgeable about fall protection safety and many other safety related topics. He meets regularly with our safety committee to make sure all safety-related communication is flowing properly from the employees to management and back, and that our employees are following strict safety procedures every day. Check us out on IS Networld. Another way we ensure a safe working environment is pre-employment and random drug testing. All of these factors combined with the hard work of everyone in the organization have driven down our Worker’s Compensation Experience Modification Rating (EMR) and Total Recordable Incidence Rates (TRIR) to some of the lowest in the industry.